General Deficiency Bill. 18 Apr. HR 1361, 54-1, v5, 8p. 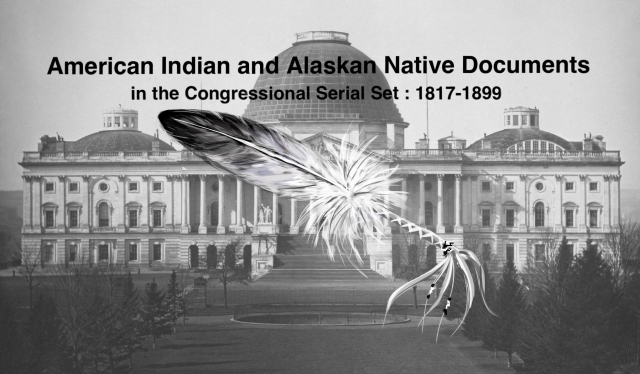 Appropriations for fiscal 1896; Indian depredation claims, etc.